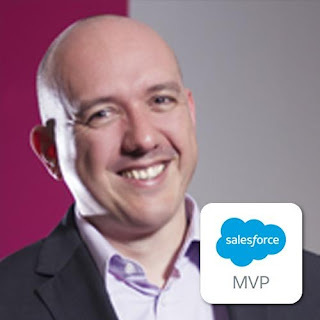 This is a blog series to highlight Salesforce Community Champion, from user group leaders, developer group leaders, and members from around the world. 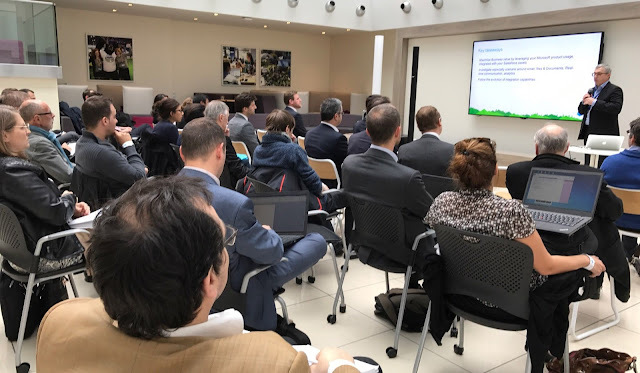 Today, we have the honor to have Jean-Michel Mougeolle, Salesforce MVP, CEO and founder of SharinPix, sharing with us the success of Salesforce France User Group & French Touch Dreamin community event. Tell us about yourself, which Salesforce User Group do you lead, and how many co-leaders in your User Group? My User Group is France User Group (based in Paris) and I have a co-leader Stephane Kalpakjan since one year now. 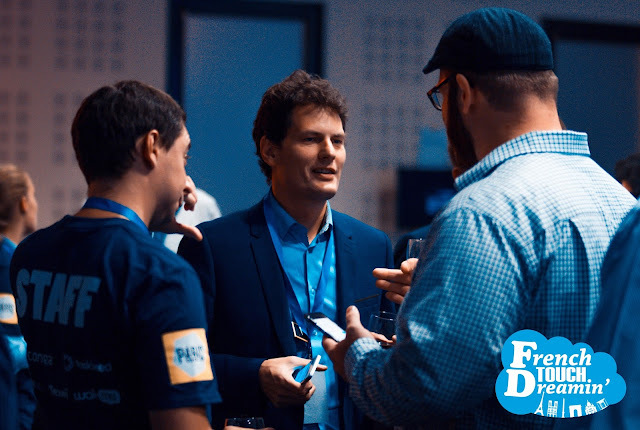 I’m also the founder of French Touch Dreamin with other French User Group and Developer Group leaders. How do you become User Group leader? And what make you interested in accepting the role as User Group leader? The group existed for years and I was a very active member. The leader at that time moved to take a position as a Customer Success Manager at Salesforce, that’s when I took the lead, it was 5 years ago. It was a very natural extension of my very active participation in the group at that time. We asked people present during a meeting to vote and it was really great to see a commitment from the attendance about it! How often your User Group meet? 4 times a year at least. Now every year, we also have this great one-day event called French Touch Dreamin. How long have been your User Group and French Touch Dreamin established? It was created in 2005 and had 3 different leaders since the beginning, including me. French Touch Dreamin has been running for the first time last year in 2016. How big is your user group members, and average members attend the meetup? We have more than 1,500 members in the Success Community, and up to 70 people attend our meetup. Last year, French Touch Dreamin have brought 250 people coming to Paris from 13 different countries. This year we hope to reach close to 400 attendees. Give First! Giving is the best way to receive. Give first, learn from other problems, listen, make them talk, make them a better person/admin will make you a better person. Being able to help others, to see how smart they can be, share the problem and the solutions. I’ve loved each time I have to succeed to convince someone to start a user group or to become a speaker. There are so many ways to help the community! Now in France, we have many user groups in Rennes, Nantes, Nice, Montpellier and several in Paris (User Group, Developer Group, Non-Profit Marketing User Group, WIT) and in Lyon (User Group, Developer Group, and WIT). I love to be part of this dynamic and wish I can help to create more User Group in France at many different places. What are the challenges become User Group leader and how you overcome it? Since the beginning, the user group have been slow down at one moment of time and restarted many times. Keeping it popular and useful, find the best format, works as a complement of other Salesforce events is always a new adventure. 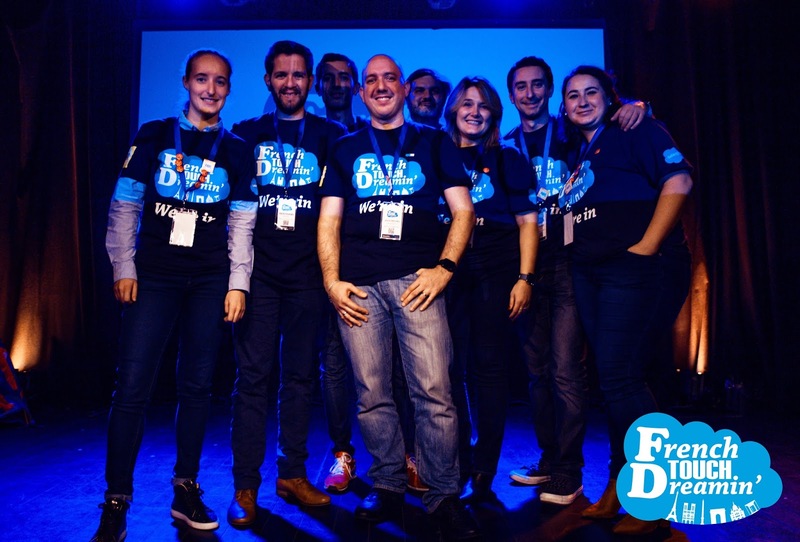 Tell us what is unique about your User Group and French Touch Dreamin? We are in Paris! So we run our meetup in a very French way. No Pizzas, no beer. It’s much more cocktail time with fine wine, but the same kind of useful content and fun than in any other places in the world! And if ever you can offer to be part of French Touch Dreamin as a speaker or as an attendee, I’m sure you will love the spirit of this! By the way, if you want to speak at French Touch Dreamin, you have to know this event is held in English. This year French Touch Dreamin takes place in Paris on Sept the 14th, register here if you would like to apply as speaker, or buy tickets here to attend. Involving people, each time, to bring new members, to become a speaker, to give a feedback. That’s the fuel for your UG engine. It’s the same for an event such as French Touch Dreamin. What would like to see your French User Group and French Touch Dreamin in the future? I would love the meetup to become more frequent, with some meeting without in talks, just to share and spend good times together. I would love also to see Admin focused groups, with more technical talks. I wish one day, French Touch Dreamin will successful as other HUGE events in the world such as Midwest Dreamin which still an example of success. I love this community and I’m so proud to be a part of it! Simplysfdc comment: Jean, thanks for the sharing about French User Group and French Touch Dreamin, you are such a motivator in convincing people to start a user group. I never know there are so many Salesforce User Group in France, from Paris, Rennes, Nantes, Nice, and Montpellier. I like this quote "we run our meetup in a very French way". 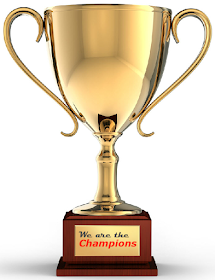 Thanks for being a champion for the community! One personal notes, I am not sure if this is a coincidence, but my home address currently is "French Road", this also means I should visit France one day.